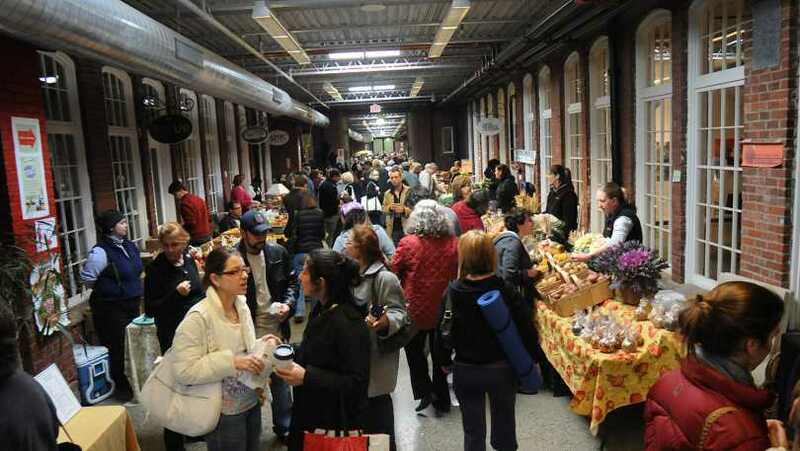 The Pawtucket Wintertime Farmers Market is the largest of its kind in New England — featuring over 85 local farmers, fishers, and food producers all under one roof. Shop two spacious hallways while enjoying live music from local artists and eating foods from our vendors and local food trucks. For this season, over 80 vendors will be selling their locally grown products, including vegetables, apples, cranberries, and other produce; seafood, meats, poultry, and eggs; artisanal cheeses, breads, gluten-free and other baked goods; lotions, soaps, cosmetics, candles, honey, pickles, sauces, salsas and preserves; chocolates, nuts, juices, teas, coffee and other beverages; prepared foods and food trucks; flowers, plants, wreaths and more! 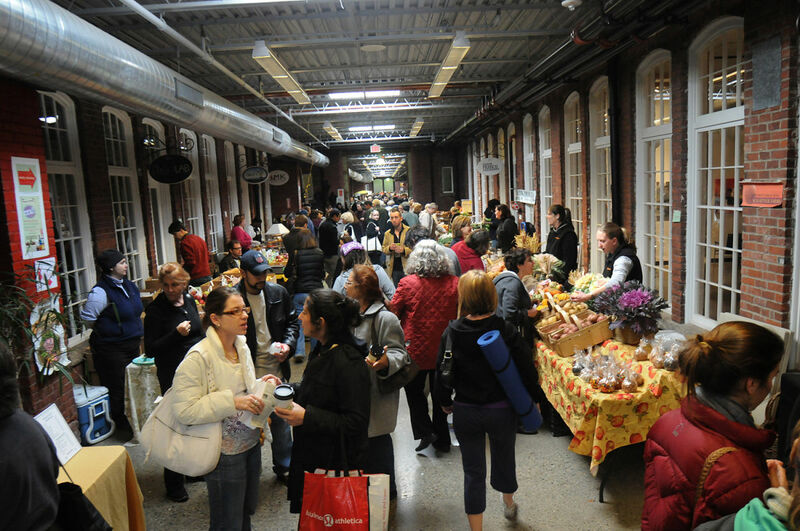 Snow or shine, the Pawtucket Wintertime Farmers Market is open and brimming with high-quality locally sourced foods! Cash, credit/debit, SNAP/EBT, and WIC are accepted at this market.